80s and 90s kids, time to rejoice! Famous Japanese game show “Takeshi’s Castle” will return with an all new season! Comedy Central has acquired the global rights to the new season of Japan’s game show “Takeshi’s Castle” from Bellon Entertainment. The new episodes will debut in the U.K. this autumn before airing on Comedy Central channels across the world, except for U.S., Canada and Japan. 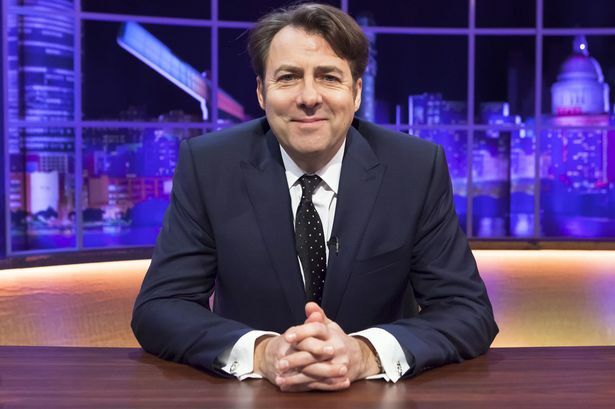 The new format of the hilarious show will have comedian Jonathan Ross providing the commentary, replacing previous commentator Craig Charles. “Takeshi’s Castle is the gold standard of physical game shows and we can’t wait to bring the delightful mayhem of this show back to the U.K. with this new series,” said Louise Holmes of Comedy Central U.K. as quoted by Chortle. Shot in Thailand with all new contestants, the show will see 100 members of the public try to tackle a number of ridiculous obstacles as they attempt to storm Takeshi’s Castle. 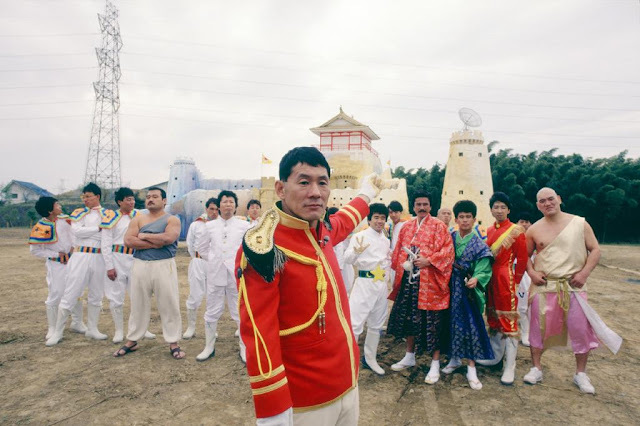 “Takeshi's Castle” originally aired in Japan in the late 1980s, before transferring worldwide, turning into a cult television hit.